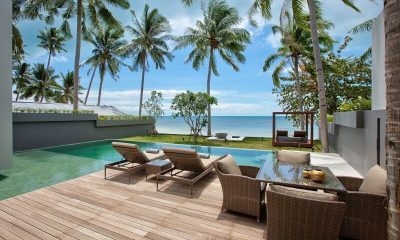 Ban Suriya is the ultimate beachfront villa with 2 pools, a swim-up bar and outdoor cinema and a lazy hammock swaying between coconut trees. 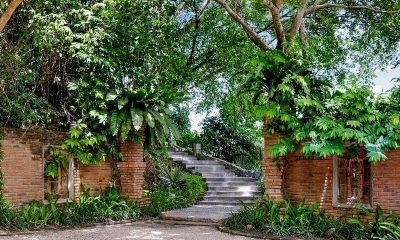 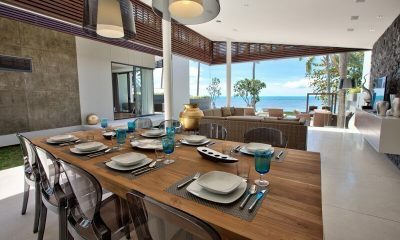 La Lagune is an outstanding property that symbolizes that’s expected from staying in a luxurious beachfront property. 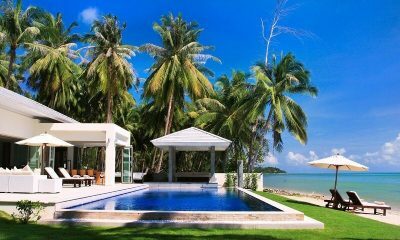 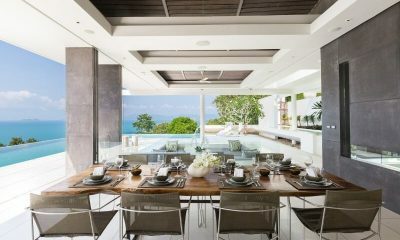 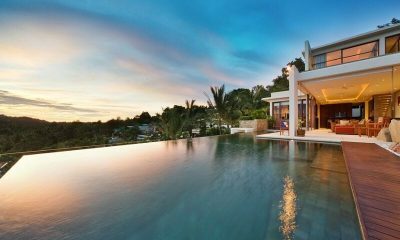 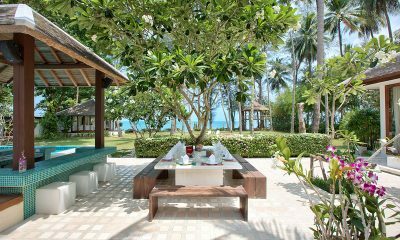 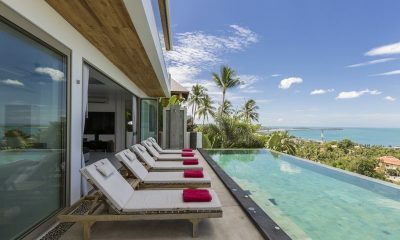 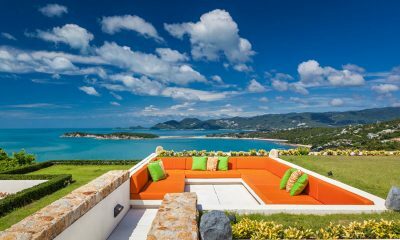 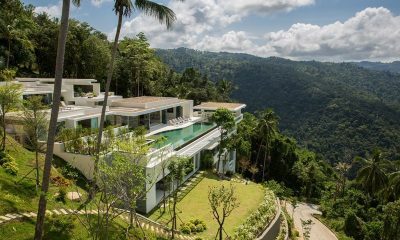 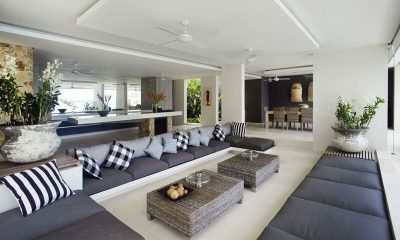 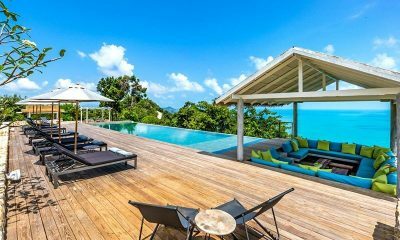 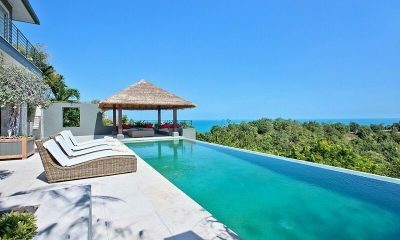 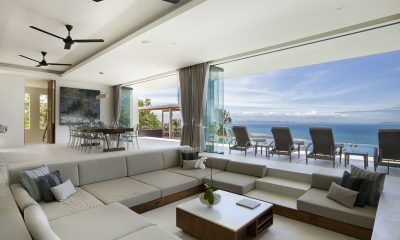 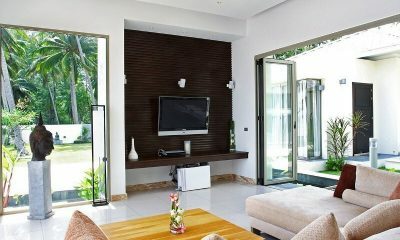 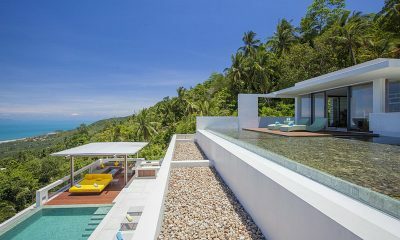 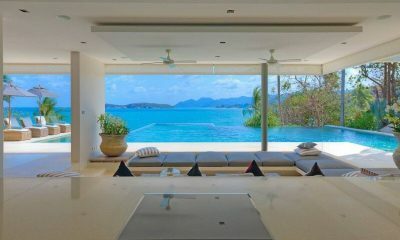 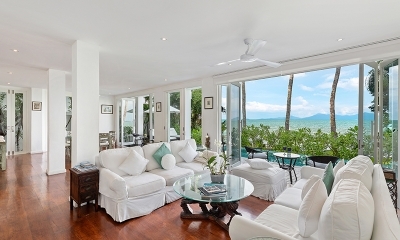 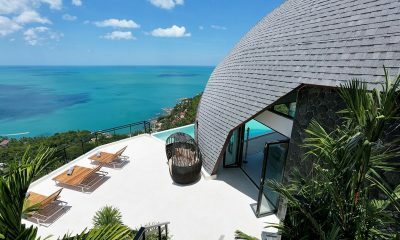 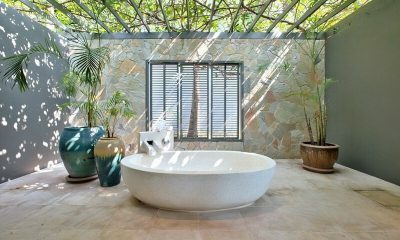 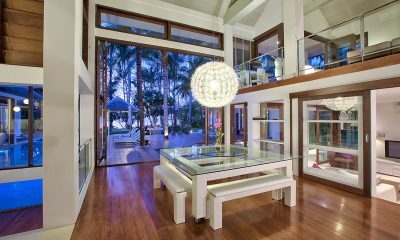 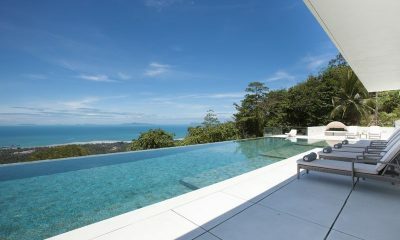 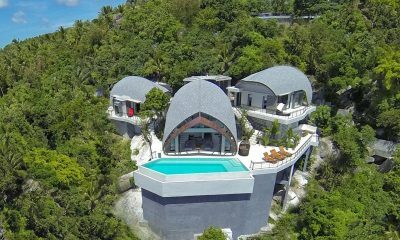 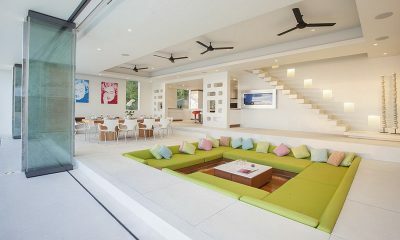 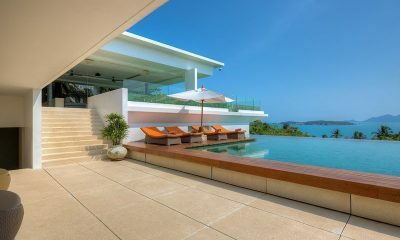 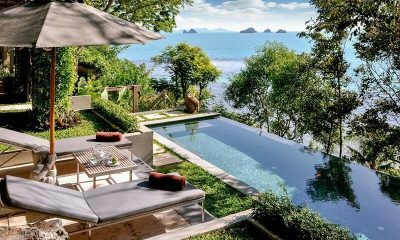 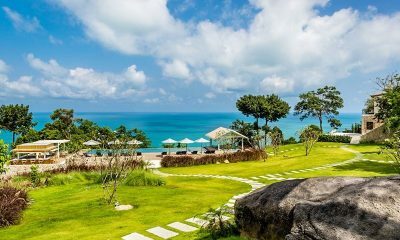 Villa Kohia offers 5-star facilities in a dramatic, ocean-view location that makes the most of Samui’s surroundings. 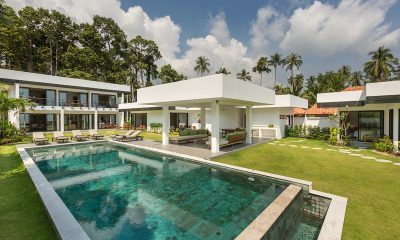 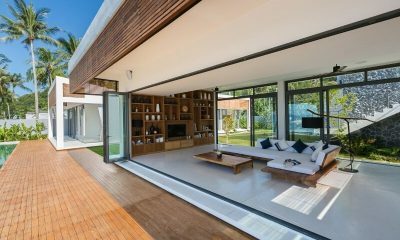 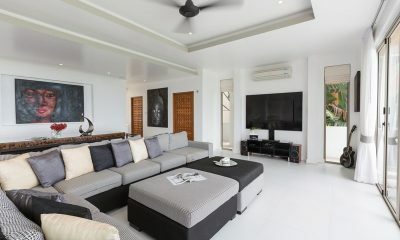 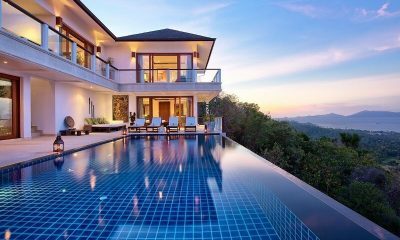 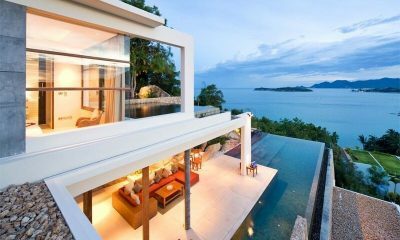 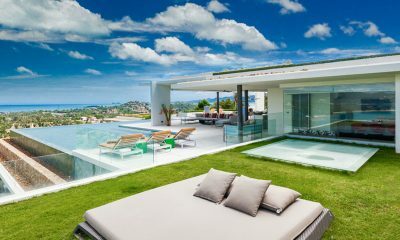 A gracious yet contemporary villa set in the heart of Fisherman’s Village, Bophut is the only absolute beachfront residence. 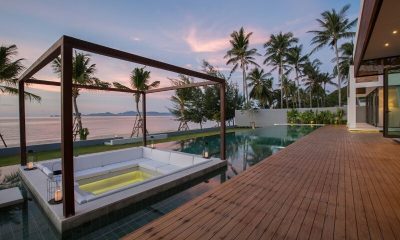 Luminous Villa Moonshadow strikes a heavenly balance between ancient natural beauty and timeless James Bond decadence in enthralling Koh Samui.